Buy Icaros VR at Great Prices. Contact us Today! 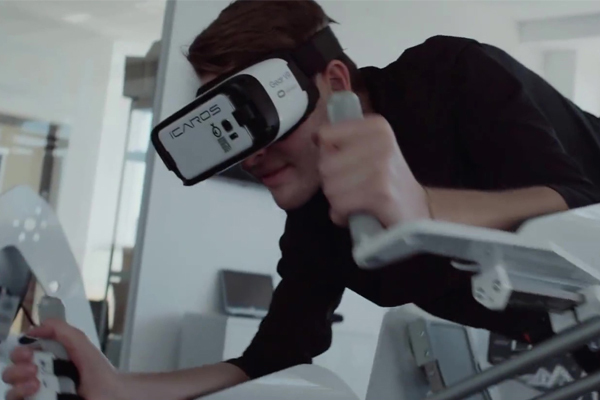 Icaros is a Superman-style workout which combines exercise with VR gaming. 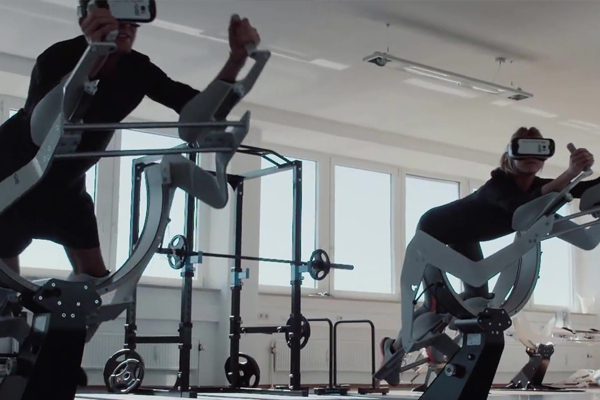 The platform combines fitness and virtual reality to create exciting and effective exercise experiences. Icaros is a gyroscopic mechanical device that the player lies in a horizontal position to control the movement. The pilot is using balance, coordination, core muscle tension and reaction to steer through three dimensional virtual worlds. We call it Active VR. You can either fly over mountains, challenge your opponents in air races, shoot down drones, dive with sea creatures, protect the reef from evil submarines or jump out of an orbiting satellite to Earth. 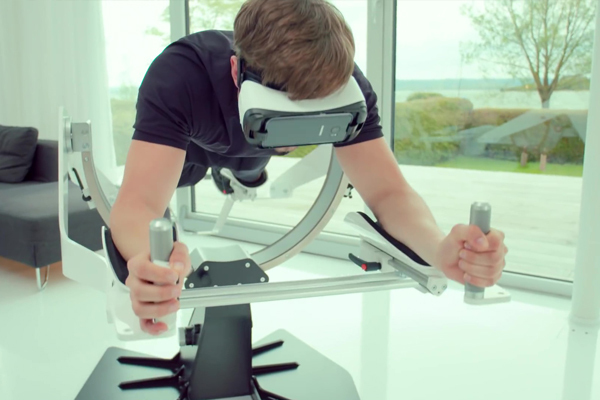 The product is designed to give you a full-body workout, while offering an entertaining and active way to enjoy Active VR Training. University-based scientific research supports Icaros workout efficacy. The Icaros machine is designed to work muscles all over the body while you're fully immersed in the game play. The gyroscopic mechanism of the Icaros Pro facilitates three-dimensional movement to create a realistic sensory experience. Shift your body weight back & forth and from side-to-side to control your orientation, while sensors transmit your movement to the Virtual Reality program. Players can choose games depending on their physical abilities, and work up to more difficult settings to increase the exercise benefits. 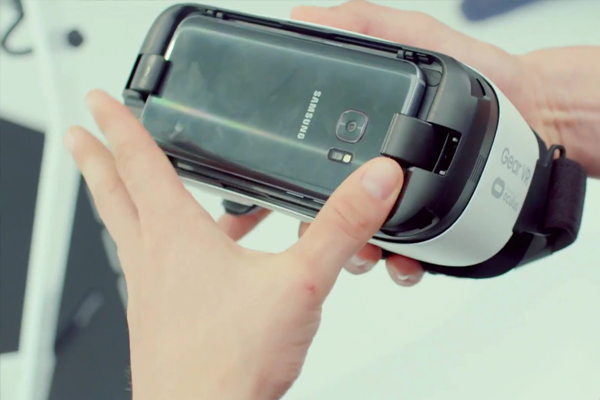 The Icaros system has been designed to work with Oculus and Samsung virtual reality products. Fully immersive VR games give the user the sensation of flying, racing or deep-ocean diving.